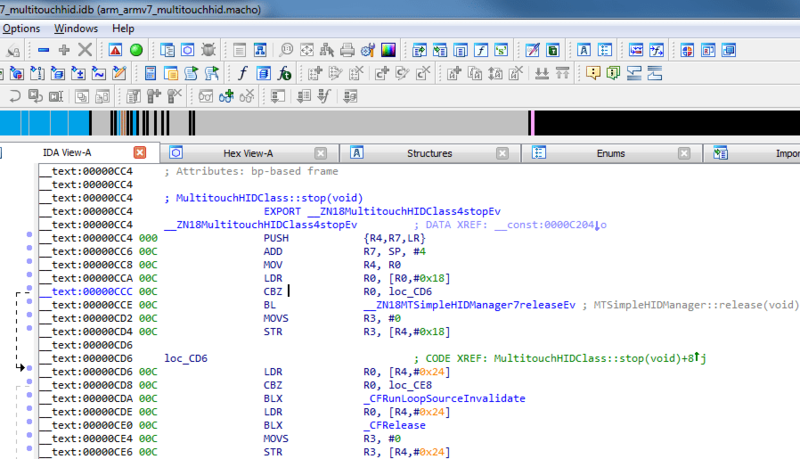 TOASM is another 808x disassembler. Small, quick, and works with COM, EXE and SYS files. demonstrate the operation of TOASM with .EXE type files. demonstrate the operation of TOASM with .COM type files. comment describing what TOASM did not like about the instruction. applies to .EXE files as there is no relocation table in .COM files. value is a constant, a 'D' type entry can be made for the instruction. file to determine be base offsets to use. D - The operand of the instruction is assumed to be a constant. assumed for the next instruction. read from the .USR file to uppercase as they are read. All addresses must be in asending numeric order. notable of these is the use of 3 byte instead of 2 byte jmp's. the target is known when the when the instruction is encountered. where the assembler will generate code differently than the original. handle this problem in this way. create a changeable .ASM file. the original and create a .USR file. 3) Correct any errors found. 5) Find all constants in instructions and add them to the .USR file. 7) Assemble and link the new program. that cannot be reached. If any are found, go back to step 3.